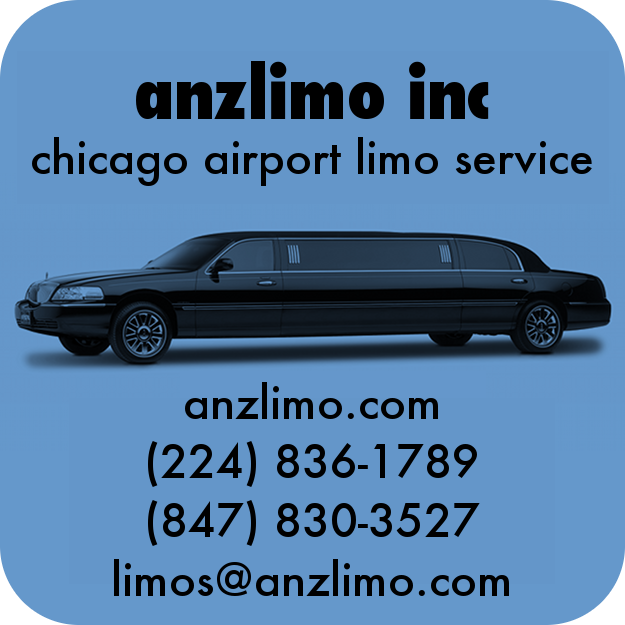 We offer affordable stretch limo rides to/from the O'Hare International Airport in select Chicagoland suburbs. 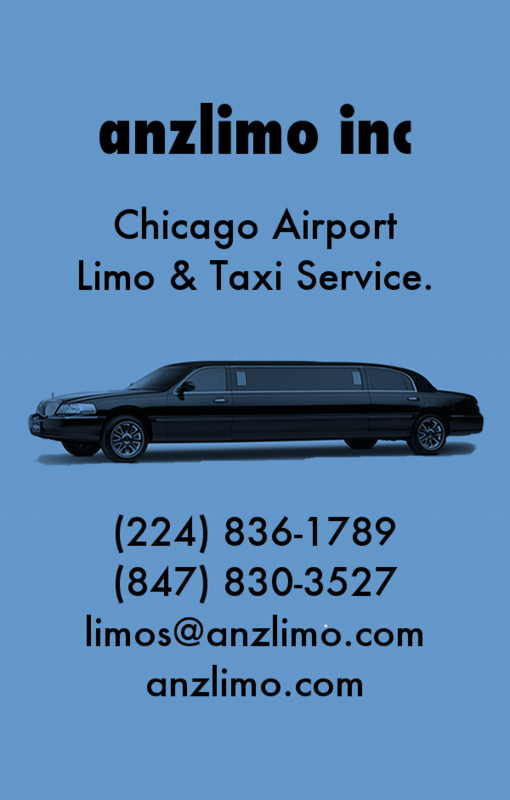 We also service the Midway, Mitchell and Rockford International Airports for reasonable prices. We provide nice, clean cars, and we're always on time. And we guarantee you'll have a great time in our stylish new stretch limos! 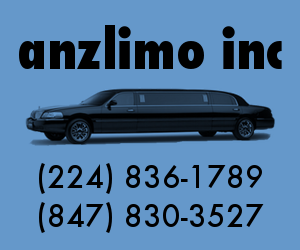 Call or txt us today at (224) 836-1789 or (847) 830-3527 for your next ride!